I don't know what I am more excited about, the products or being able to write this post!!! Okay, maybe the products... As you would have guessed from the title I purchased the MAC Cinderella collection. Disney is one of my favourite things and now so is make-up so put them both together you get a winning combo... I have to say the whole collection was super pretty and if I could, I would have bought everything. But I limited myself and really got the things that I need. The first product I bought was the Studio Eye Gloss - Lightly Taupe. At the moment I am getting into experimenting with my eye makeup so I thought this would be perfect for my collection. I have never tried an eye gloss before so I was very intrigued. It is scary opening and realizing that it is a gloss form but it does, however, sits very nice on your eyelid. I love how the colour is very subtle and could be used on its own as an everyday lid but also could be layered on top for a more 'going out' look. I particularly love that if caught in the right light it does give a beautiful shimmer. 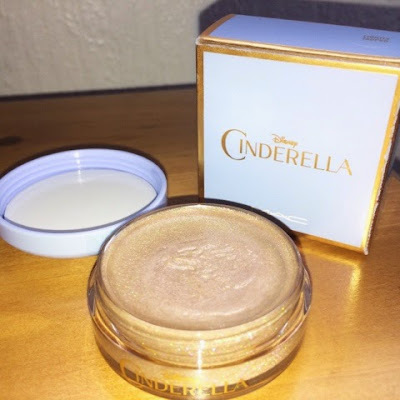 The second product Cinderella Glitter - Reflects Pearl. Aside from that, I am absolutely in love with it, it is super sparkly and with the right base, it could, in fact, go on my eyes. I am really excited to use this product. 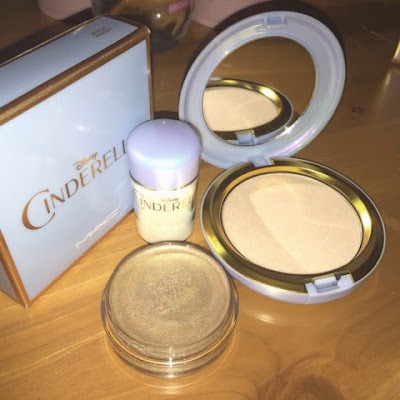 The last product I picked up a Cinderella Beauty Powder in Mystery Princess. This has to my favourite out of them all and it was the one I did needed the most. I have been looking for a highlighter for a long time and this really caught my eye. The colour is very subtle and is described as a "pink beige with silver shimmer.". Like I said I use this as a highlight, I think it gives a light shimmer to your face. I am very happy that this is now part of my collection. Overall. I loved the products. 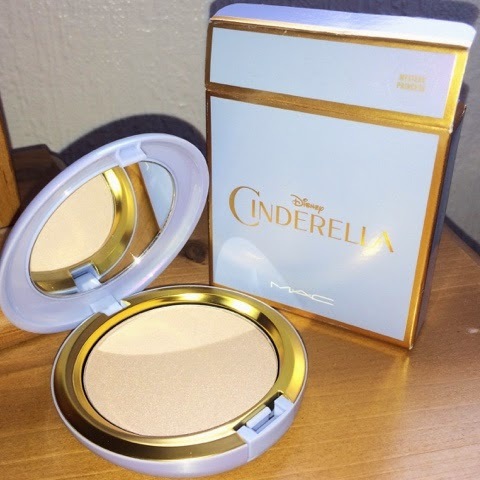 I also think that the packaging in gorgeous and represents Cinderella very well. I would highly recommend all these products, Big shout out to my friend Keira for ordering these for me!! 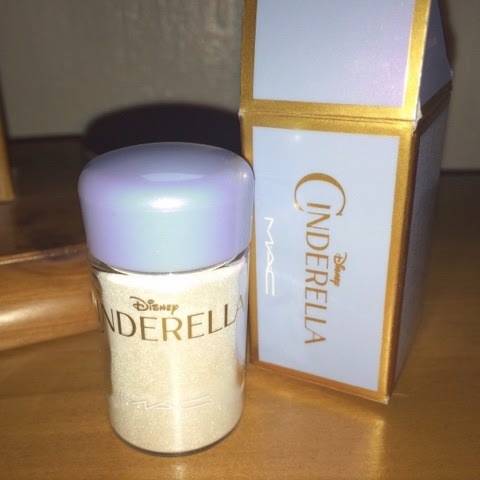 Let me know in the comments if you purchased any of MAC Cinderella Collection?